We’d love your help. 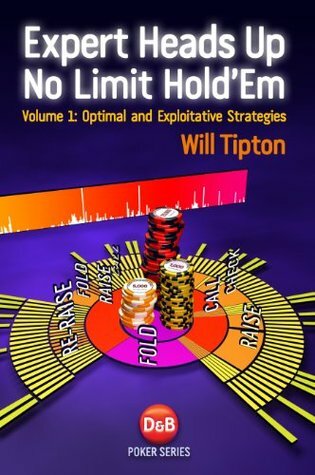 Let us know what’s wrong with this preview of Expert Heads Up No Limit Hold'em, Volume1 by Will Tipton. To achieve mastery of poker is not easy – it requires a great dea A lot of poker books promise instant success, screaming “Crush the online games” or “How I won a million dollars playing poker”. They suggest that poker is actually rather easy and that anyone with five minutes to spare can quickly gain expertise in the game. But you know that these claims simply aren’t true. To ask other readers questions about Expert Heads Up No Limit Hold'em, Volume1, please sign up.